Oh no, these 'Death panels don't exist!' Well...here we go folks! Here we go! Welcome to ObamaCARESLESS!!! Have you purchased your tickets yet for the 67th Annual ADA Awards Banquet? We hope to see you next Wednesday, June 4, 2014 at the Washington Court Hotel on Capitol Hill. ADA is proud to honor a man who has devoted his Congressional career to issues that affect working families, the middle class, the elderly, children and the poor. 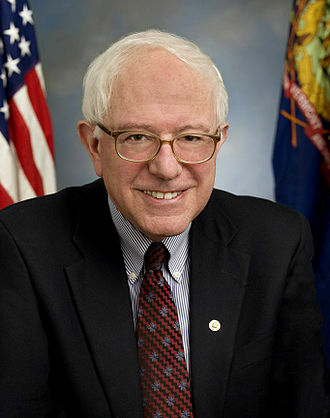 We are very pleased to announce Senator Bernie Sanders of Vermont as our 2014 keynote speaker and honoree. A champion of middle class economic security, Senator Tammy Baldwin helped craft the landmark Patient Protection and Affordable Care Act and has been a strong advocate for tax fairness, Wall Street regulation, student loan reform and other key issues. 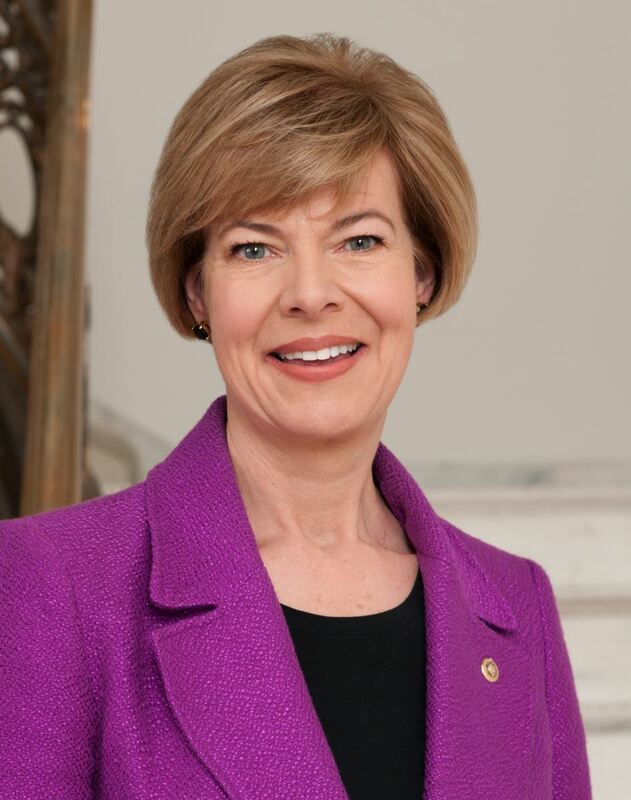 Senator Baldwin is Wisconsin’s first woman to serve in Congress and is the first openly gay member elected to the Senate. 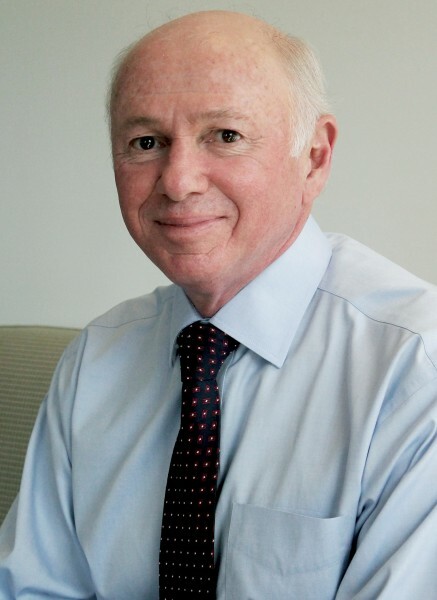 A former staff director of the Senate Special Committee on Aging and 16-year veteran of Capitol Hill, Max Richtman is President and CEO of the National Committee to Preserve Social Security and Medicare (NCPSSM), one of the nation’s most influential senior advocacy and education membership organizations. ADA is thrilled to honor Mr. Richtman for his commitment to protecting the rights of seniors. Can’t attend? Consider making a special $25 contribution to go towards sponsoring a student to attend ADA’s banquet and membership convention. Purchase your ticket's for ADA's Awards Banquet here. Since 1947, ADA has held membership conventions to connect with members from across the country and work with them to determine ADA policy. Register for the convention here. Join us for our free ADA activist training and lobby day on Capitol Hill. RSVP for Thursday's activist training and lobby day here. Hear from elected officials and issue experts during our series of enlightening panels, including Rep. Donna Edwards (D-MD) as our lunch keynote speaker. Delegates participate in one of four policy action Commissions. Commission members will work to craft ADA’s priorities on key liberal issues. Each policy action commission will report on its issue priorities, and together convention delegates will learn how to turn ideas into action. Purchase your tickets to ADA’s membership convention here! Earlier this week, 22-year veteran and television personality Montel Williams made headlines for an emotional speech he gave about the ongoing VA scandal during a Memorial Day picnic. Glenn invited Williams to join him on Thursday's Glenn Beck Program, and Williams passionately explained that he is simply looking for an outlet from which he can draw attention to the deplorable conditions our servicemen and women are arriving home to. Watch the emotional interview HERE. Show appreciation for your dad this Father's Day with something he'll love. Save 40% TODAY on a classy, handcrafted bullet pen from The Marketplace by TheBlaze. BREAKING: Biblical researches in Maryland have found something they never expected… a healing message encoded in ancient scripture. Click here to watch the video -- you may never look at the Bible the same way again. This week Glenn has had some pretty remarkable guests on his radio and television shows. These people can only be described as strange bedfellows indeed, but we going to need to come together on the principles that can unite us if we have any hope of changing the world. On Thursday, he invited some of his libertarian, religious, writer, entrepreneur, and Silicon Valley friends to join him and Tania for dinner just outside the Mercury Studios 'Think Tank.' Check out behind-the-scenes photos HERE. VA Secretary Eric Shinseki resigns amidst waitlist scandal. Get all the details via TheBlaze. Support the American craftsmen at The Marketplace by TheBlaze. Shop for great Father's Day gifts like the American-made Distressed Boot Leather Belt. Earlier this month, Senate Minority Leader Mitch McConnell (R-KY) secured his reelection bid by winning the Kentucky Republican primary in remarkably convincing fashion. Kentucky businessman Matt Bevin was McConnell's main opponent, and throughout his campaign Glenn was continually impressed with Bevin. On radio this morning, a surprisingly optimistic Bevin joined Glenn to discuss his loss and what comes next. Watch the interview HERE. Stop the educrats. Stop the controllists. Stop Common Core. Education is everything so why are we ceding control of it to unions, special interests, and big business? Glenn's new book CONFORM: Exposing the Truth About Common Core and Public Education offers you the information and tools needed to stop the educrats, stop the controllists, and stop Common Core. Order your copy of CONFORM HERE. 5pm ET - Dana: Dana spent her Memorial Day weekend at the NASCAR Coca Cola 600. Don't miss some exciting backstage access. Plus, Dana details her decision to homeschool. 6pm ET - Real News: While the VA is a nightmarish example of government run healthcare, the panel discusses whether the comparisons to Obamacare are valid. 7pm ET - Wilkow! : Andrew is joined by Jill Tahmooressi, the mother of the jailed Marine Corps Sgt, about how her son is fairing some 60 days after his initial arrest for weapons possession in Mexico. Saturday @ 9am ET - Liberty Treehouse: Take a tour of the Herkimer Diamond Mine with Raj, and spend some time talking about geology with Lu in the Learning Lab. Plus, learn the history of Lascaux Caves. God's Cures - Are You Healthy? Can you make midterm election flyers? Re: Last Chance for Early Bird Prices! Chance chance for Early-bird prices! HUGE!! Election Victory for Conservatives! Are you with us, Diane? Last Chance for Discounted Hotel Rates!